Young Ori Menashe, a protégé of Italian maestro Gino Angelini at Angelini Osteria, is known for the bold, honest flavors that have made Bestia one of L.A.’s most exciting restaurants. Menashe creates more than 60 different forms of charcuterie in-house and cooks much of Bestia’s menu in an imported wood-burning oven. Wife Genevieve Gergis, who serves as the restaurant’s pastry chef, has received widespread acclaim for her desserts. 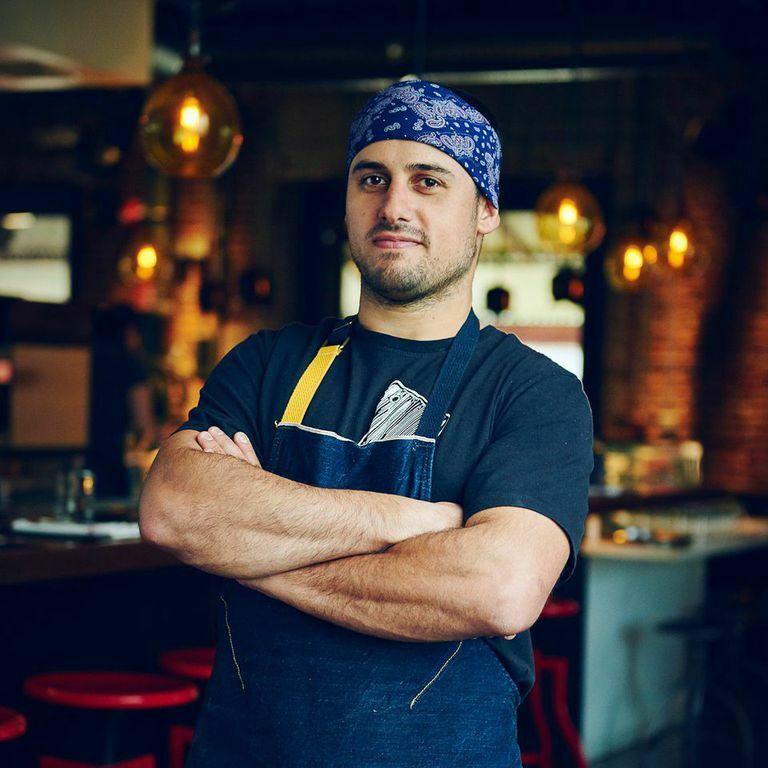 Menashe, who grew up in Israel, has plans to open a Middle Eastern restaurant in The Arts District of downtown L.A. Check out Menashe’s 2015 Hollywood Bowl Picnic Recipes.